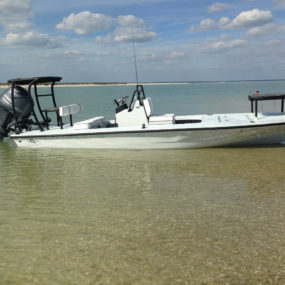 I purchased the BT Elite almost one year ago to satisfy my need for a skinny water skiff that would be dry, comfortable, light, strong, nimble and one of the “prettiest skiffs at the shallow water dance”. 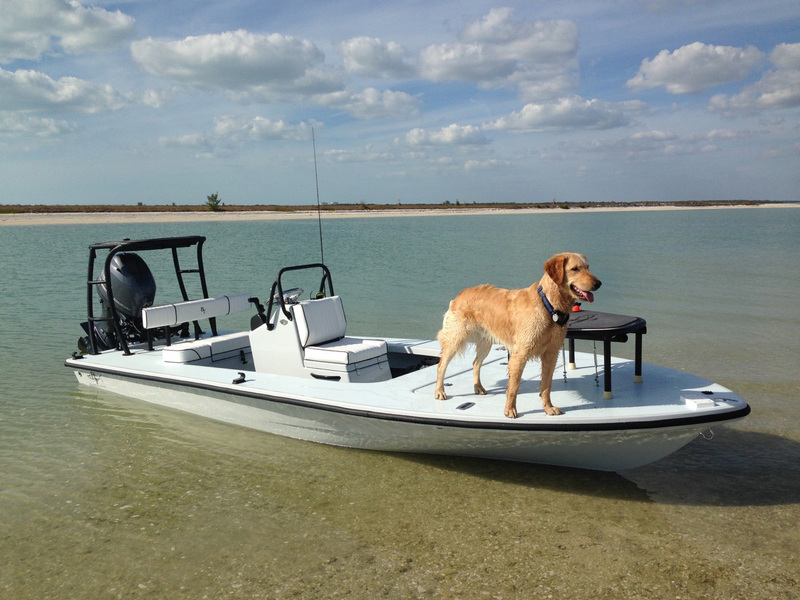 I found she is one of the most perfect flats skiff money can buy today. 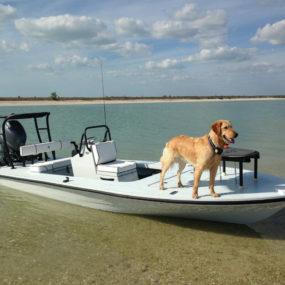 I have owned many more expensive flats skiffs but none better value for the money. 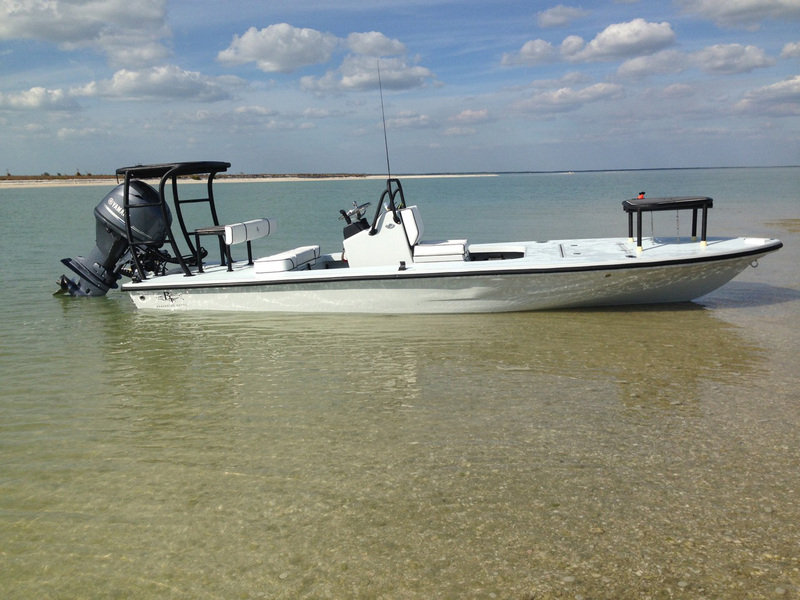 I also found that Beavertail is much more than your typical shallow water skiff building company. 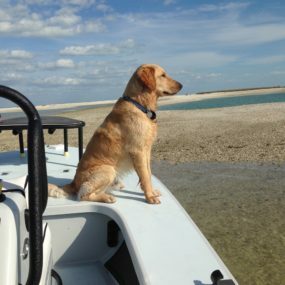 What makes them different is their skiff designs, personalized service, attention to detail and openness to ideas in order they build skiffs that reflect the needs of the people who use them. For me the BT Elite excels at helping me hunt bonefish, permit and tarpon in the waters of Florida’ 10,000 Islands and The Passage Lakes west of Key West and surprisingly surpassed all expectations for when I’m chasing stripers and albacore in the choppy waters off Montauk, Long Island and deep waters of Sandy Hook, New Jersey. Most importantly, Beavertail has been one of the more enjoyable boat building, buying and customer service experiences one can ask for. It’s rare these days to deal with a company and especially owners like Liz and Will that listen carefully to customers and actually go the extra mile for the sake of customer satisfaction. My BT Elite never fails in providing tremendous enjoyment, terrific times and great memories.